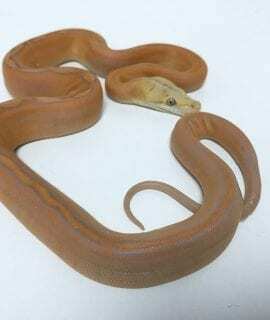 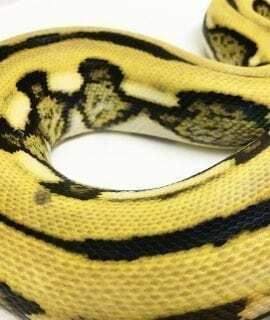 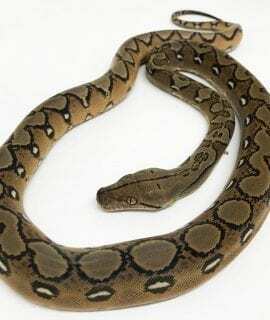 Mainland Reticulated Pythons for Sale UK and EU. 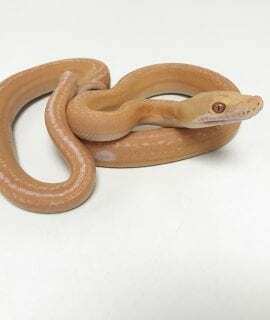 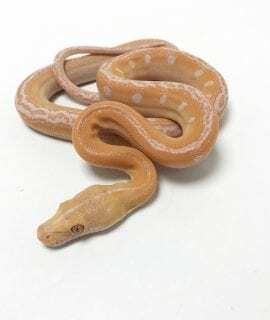 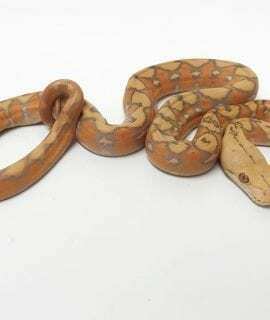 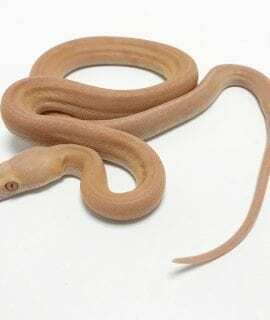 A range of Captive Bred Mainland Retics bred by us along with EXCLUSIVE stock from Prehistoric Pets, and a small range of reliable captive breeders. 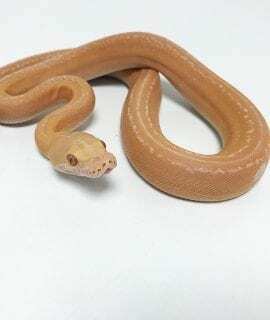 Courier and Payment Plans available UK/EU. 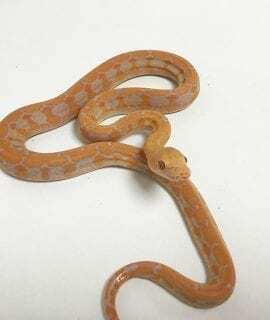 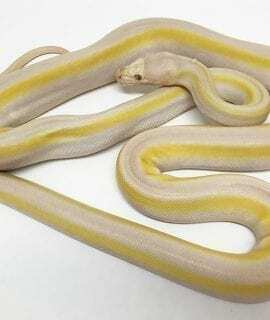 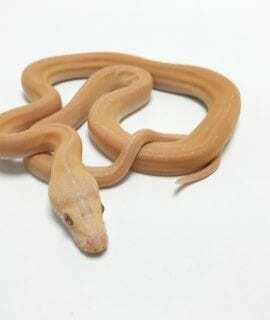 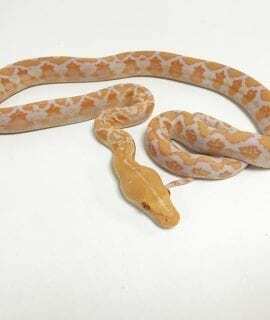 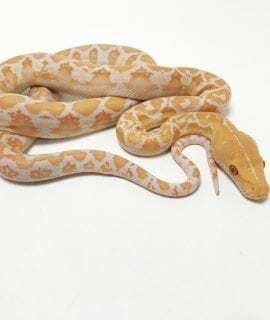 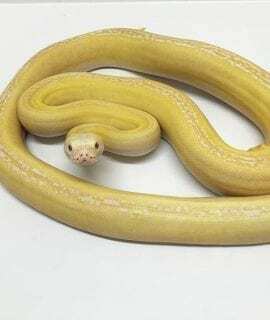 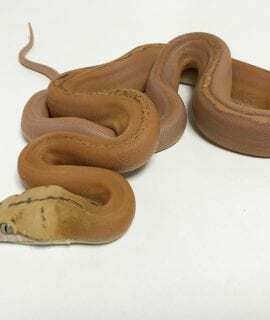 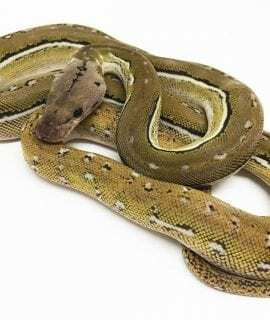 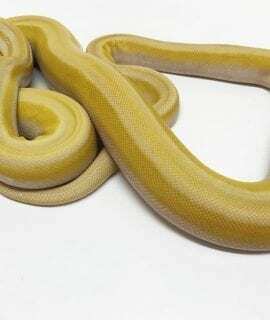 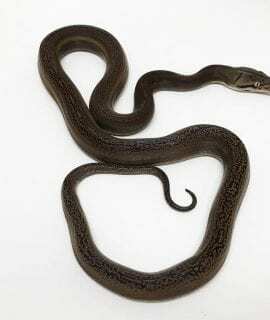 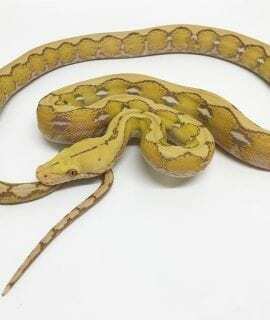 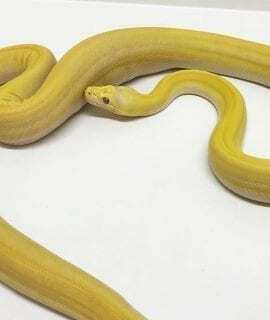 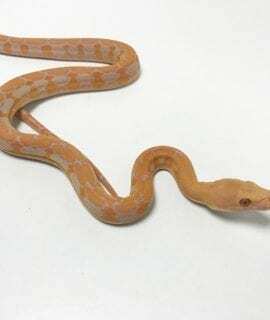 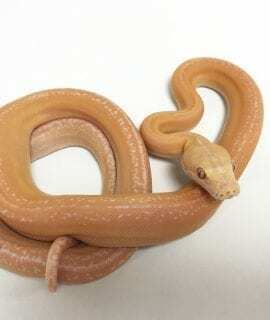 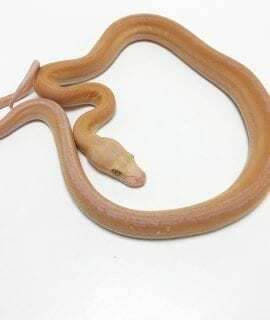 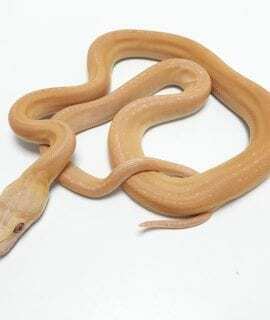 If there is a Mainland Reticulated Python you would like which is not on our website… Please click on Contact and let us know, we may be able to source it for you.